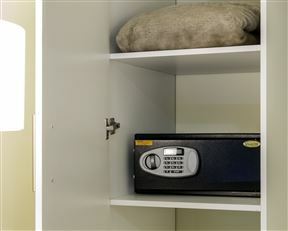 Kathumzi Bed and Breakfast, Kathu Best Price Promise! 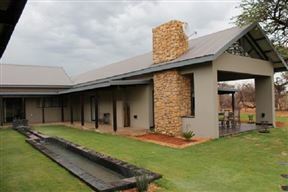 Kathumzi is situated on the Kalahari Golf and Hunting Estate, in Kathu, on the edge of the Kalahari Desert in the Nothern Cape. Kathu is the iron ore capital of the Northern Cape, and its name means ‘town under the trees’ after the camel thorn forest it is situated in. ‘Umzi’ is the Xhosa word for home, hence the name Kathumzi, our home under the trees. 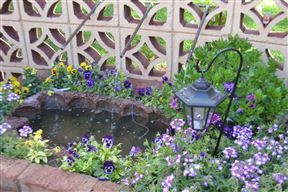 Mopanie Guest House offers comfortable overnight accommodation in Kathu in the Northern Cape Province of South Africa. Kathu lies in the middle of the Kalahari Desert, situated perfectly between Upington and Vryburg and just a three-hour drive from Kimberley. 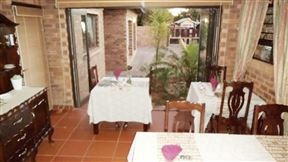 Vertel Van My offers comfortable accommodation situated in Kathu, the iron ore capital of the Northern Cape Province. 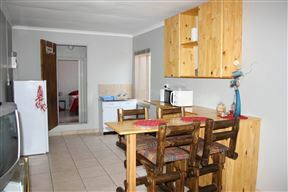 Eagles View is a self-catering unit, located in Kathu, the “town under the trees”, in the Northern Cape Province. The town was named after the camel thorn forest in which it is situated. Cranberry Cottage , Kathu Best Price Promise! 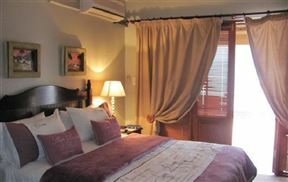 Cranberry Cottage offers luxurious bed and breakfast accommodation in the town of Kathu, in the Northern Cape. 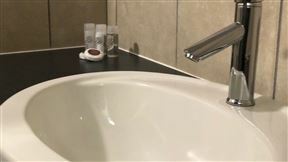 Kathu is located between Upington and Vryburg, and is approximately a two hour drive away from each, making it an ideal stopover. DeVosRus, Kathu Best Price Promise! 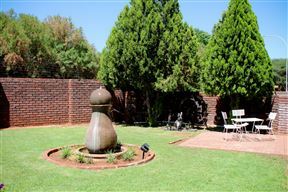 Situated in the iron ore town of Kathu in the Northern Cape, Villa Mosaiko B&B offers comfortable accommodation to corporate and leisure travellers.